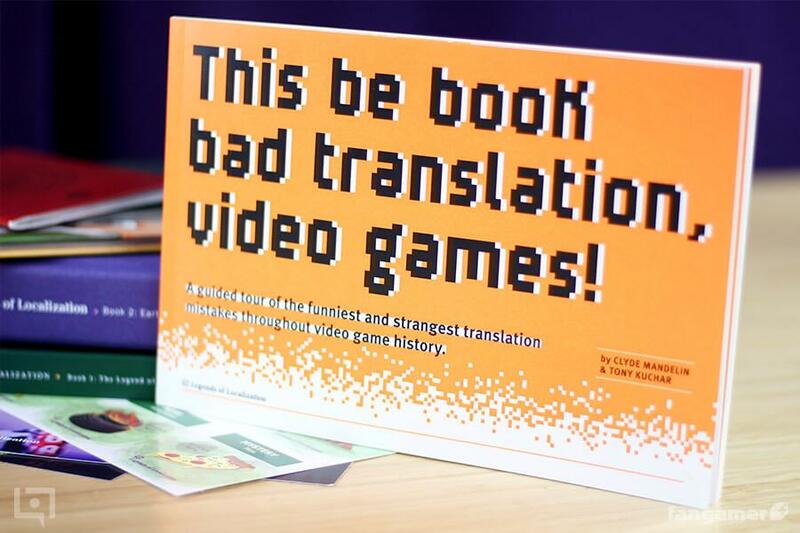 Last week, we released our latest Legends of Localization book! It’s the debut of our new line of bite-sized LoL books that focus on a single subject instead of a single game. This one takes a look at bad video game translations from the 1970s to today, AND we go much deeper than the well-known “All Your Base” mistakes (although “All Your Base” is definitely featured). There are games in there that I’ve never heard of, like a Gundam text adventure and a bunch of obscure arcade games. Buy it over at Fangamer! Previous post: Let’s Tour a Book Factory!